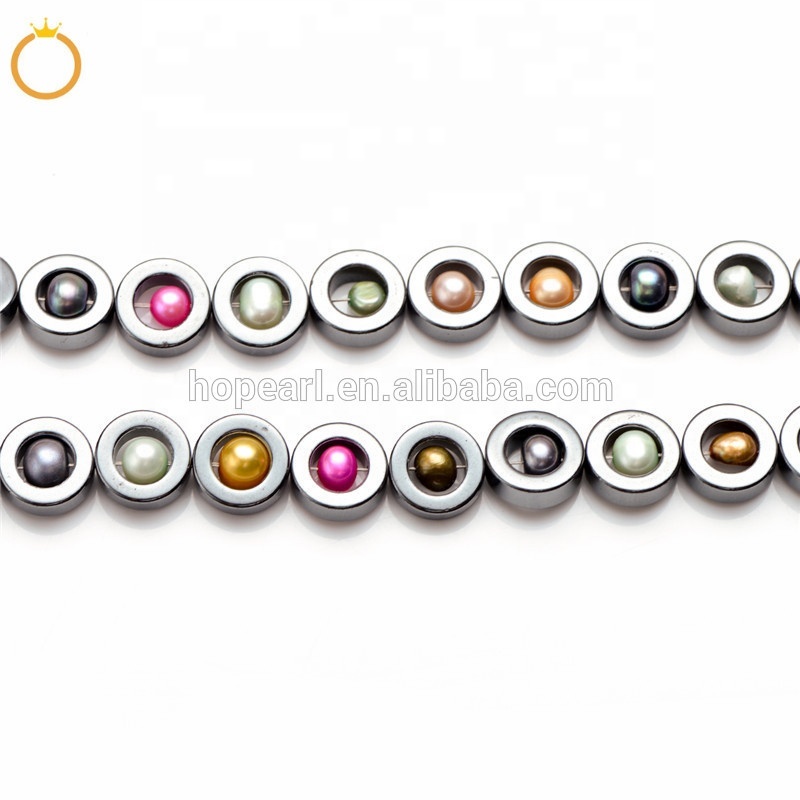 This special necklace is made with 12-12.5mm loop hematite beads and 5-7mm potato multicolor freshwater cultured pearls, ended with a high quality bronze magnetic clasp, measures approx. 18inch. The pearls color is randomly assorted. 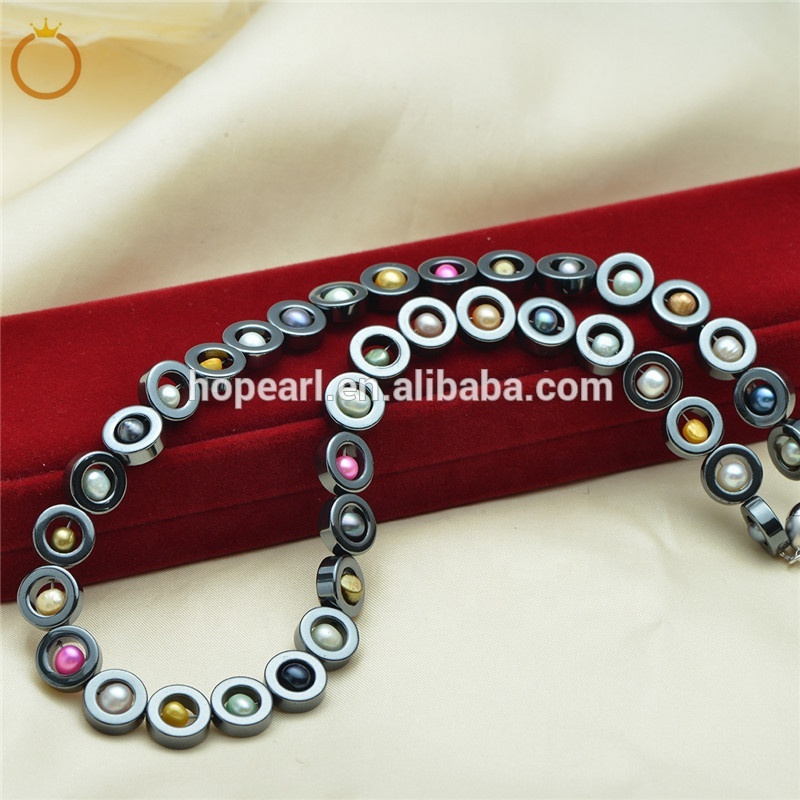 Pearls colors will vary due to different lots, the picture is just for reference only.